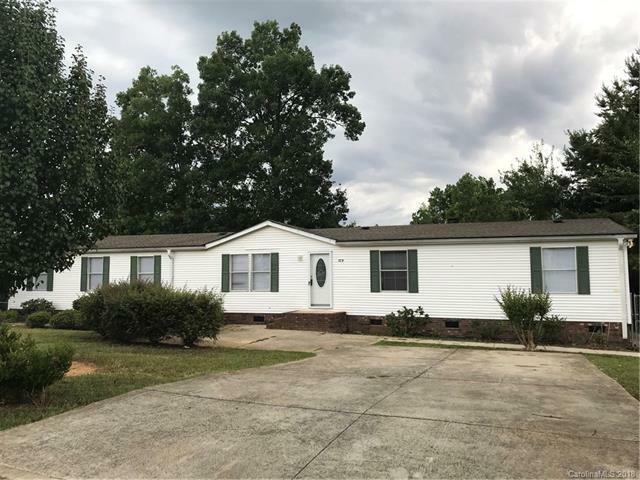 Totally remodeled , move in ready 4 bedroom/2 bath home with new wood flooring in all living areas and new carpet in all bedrooms. Open and spacious great room with fireplace and separate living room. Kitchen has not been spared with new counters, stove and dishwasher. Spacious bathrooms with new tubs. Enjoy outdoor living with large and private fenced in back yard.